At Beautologie Cosmetic Surgery & Medical Aesthetics, we know that the choice to undergo plastic surgery is an important one. It can be difficult to find the right surgeon who is trustworthy and has undergone extensive training. Fortunately, the cosmetic surgeons at our Bakersfield practice have tremendous experience in the latest techniques and technology in the field of cosmetic surgery, and they deliver surgical outcomes that far exceed their patients' expectations. Our friendly and approachable surgeons believe every patient should be treated on both a medical and personal level. We treat all of our patients with the respect and personal care they deserve. It is no wonder that so many patients trust in Dr. Darshan R. Shah and his associates for their cosmetic surgery expertise. Beautologie’s Medical Director, Dr. Shah received his training at several of the most prestigious medical institutions in the country. He has over 15 years experience in plastic and general surgery and is renowned by patients and peers throughout the country. 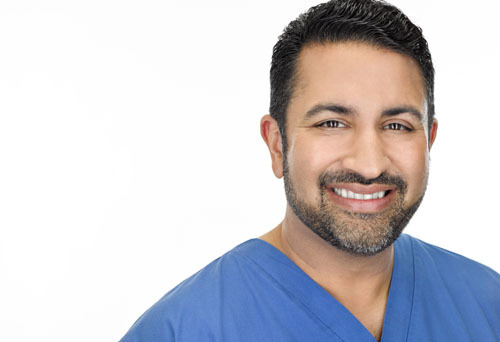 Find out why his patients call him the best plastic surgeon Bakersfield lays claim to. When considering a cosmetic procedure, one should always know the qualifications of his or her physician. It is also equally important to consider the sophistication of the lasers and other products used and how well versed the doctor is in their applications. Finally, each client is looking for someone who they can trust and guide them in the right direction. 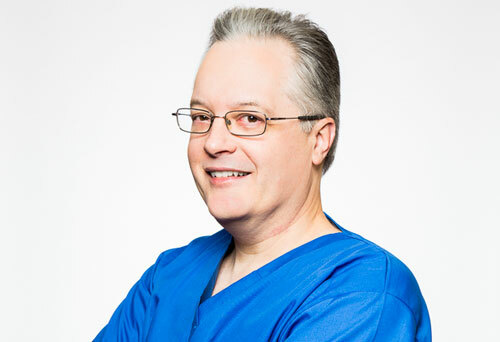 Dr. James Knoetgen is a skilled cosmetic surgeon who provides his patients at Beautologie Cosmetic Surgery & Laser Center with the personal, individualized care and attention they deserve. He takes the time to get to know each of his patients so he can better help them achieve their cosmetic goals. 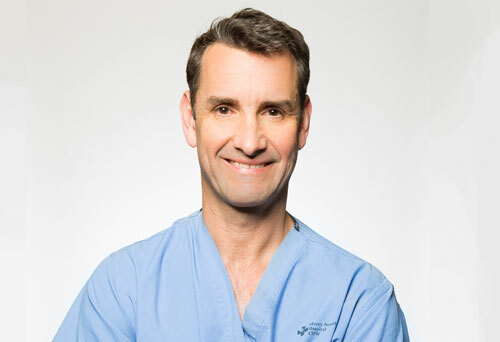 Dr. Brett Lehocky is a skilled surgeon at Beautologie Cosmetic Surgery & Laser Center with more than 20 years of experience in the plastic surgery field. 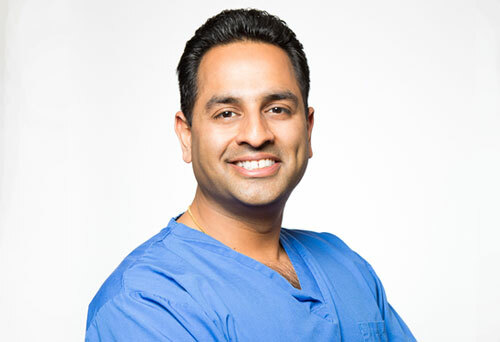 He strongly believes that every patient deserves to benefit from the latest facial, breast, and body surgery techniques and innovations for the highest-quality plastic surgery experience and the most natural-looking results. Dr. Javad Tavassoli is a cosmetic surgeon who has been practicing cosmetic and Aesthetic surgery in California since 2010.